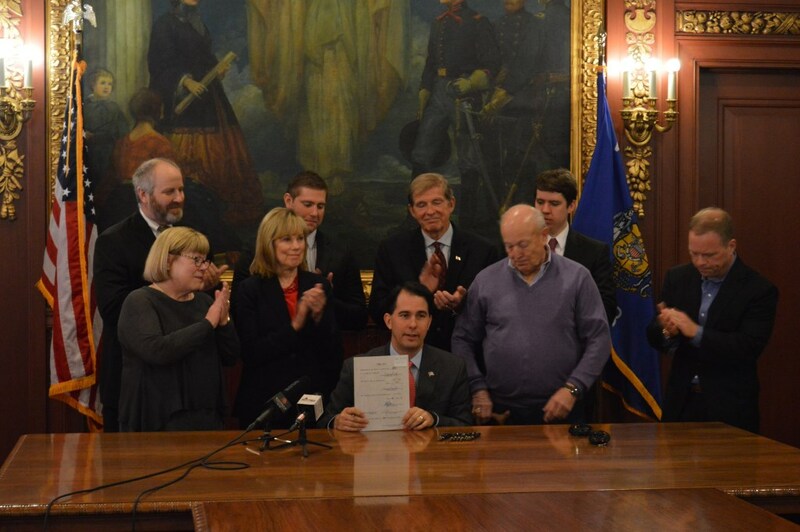 Governor Walker Signs Bill to Crack Down on Repeat Drunk Drivers. Photo from the State of Wisconsin. 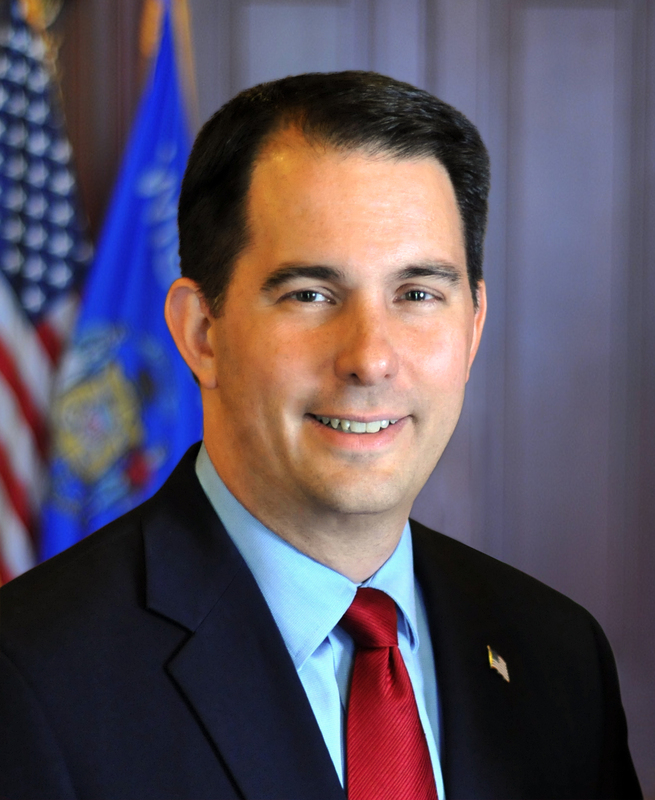 Madison – Governor Scott Walker signed a bill into law making the 4th drunk driving offense a felony regardless of when it was committed and increasing penalties for repeat drunk drivers. Senate Bill 455, now Act 371, was authored by Senator Alberta Darling (R – River Hills) and Representative Jim Ott (R – Mequon). More than 200 people are killed each year on Wisconsin’s roads and, prior to 1990’s, operating while intoxicated (OWI) convictions were based on the number of times the offender had been convicted in the five year period preceding arrest. The new law eliminates the 4th offense look back period and increases penalties for repeat drunk driving offenders.